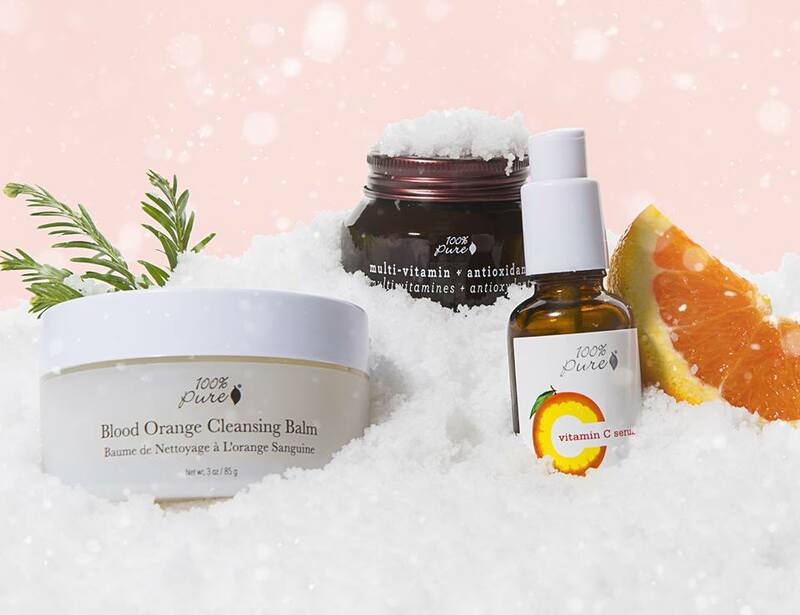 Founded in a Napa, in 2005 and now based in Silicon Valley, 100% PURE is an organic cosmetics beauty firm focused on providing healthy skin care, color cosmetics plus bath and body products. Completely free of all harmful toxins, 100% PURE is a healthy and pure line of nourishing personal care items made only with the highest quality ingredients. 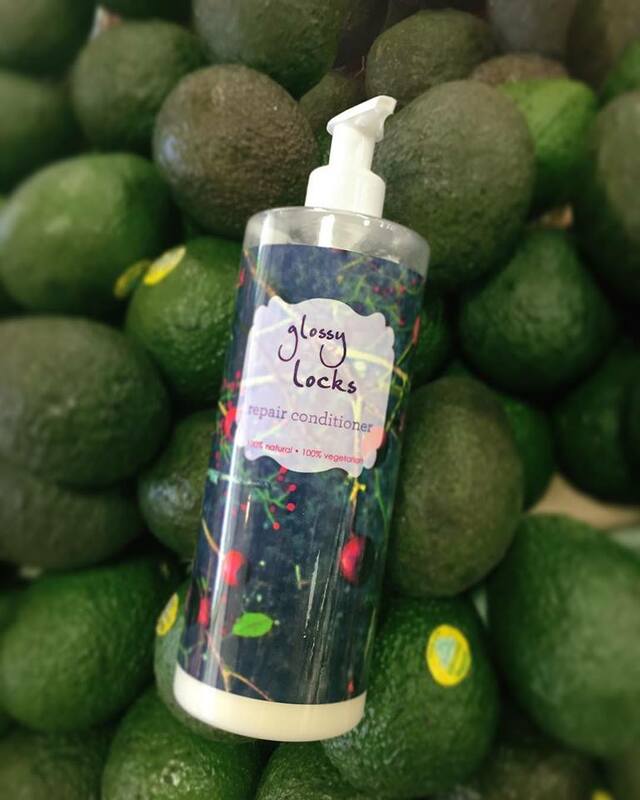 With unique ethical ingredients and a variety of fruit pigmented cosmetics, Purity have been using Myagi to educate staff in their vertically integrated stores. Using the Myagi platform, Purity have helped to ensure their customers receive consistent and correct information about their products, combined with amazing buyer journeys delivered by educated staff members. Brand Educator Larisa Reinegger spoke with us about the history of training at Purity Cosmetics and how taking a lead within the Myagi platform has enabled her to deliver training more frequently across their nationwide stores, ensuring staff have a consistent and equal understanding of all their products and the benefits they provide for each individual customer. Distributing the manual in both hard and digital copy, the document proved a great first step for Purity in terms of formalising their training and giving new and existing member of staff a place to learn about each product. ’The live sessions are great! Staff ask questions about things that aren’t necessarily in the manual and about the wider business. They can get a lot more informal information as well. The issue is I could only get to certain stores maybe once a year, and if certain staff weren’t in on that day or later left the business, it was becoming harder to ensure all the information was staying in the business, and new staff maybe wouldn’t receive a formal session for months. With so many new products and ranges being launched by our team, it also made it difficult to get the latest information to everyone at once. With Purity being positioned as one of the most innovative and trustworthy cosmetics companies on the market, Larisa and founder Ric Kostick knew that their staff needed to be giving the most accurate and personalised advice to consumers if they were to continue being a key player in the category - this could only happen if their teams had much better access to training. ‘’We felt like for a really long time the stores were not all on the same page. We realised we needed a place where everyone could log in, at any time, and see the same information. Whether that be around product, company updates or shoutouts to staff members etc. We tried that with the digital manual and also the companies Google doc access, but we didn’t really have an engaging way to deliver the content and then track the performance of stores or individuals in order to help those who needed it’’. With the ability to upload all their training materials into one online location that staff could access any time of day through their smart device, Larissa knew Myagi would help her to create a more engaging training experience that delivered a more consistent and constant flow of knowledge to the front line. Being able to quickly and easily upload video, PDF, presentations and web pages to staff meant every sales associate was getting the latest information all at the same time. As brand educator, Larisa takes the responsibility to produce content for Myagi and distribute it to Purity’s own stores. By taking a role in front of the camera and controlling the messaging and training modules that get delivered to staff, Larisa ensures she still has that personal relationship with her sales associates. Even those who potentially only meet with her once a year can engage directly with her through the apps feedback system. Creating that new and direct line of communication between front of house staff and brand educator has been implemented perfectly by Larisa. Distributing company updates and getting founder Susie Wang on camera has helped to build a cohesive company culture. Larissa’s variety of content types (videos, slides, PDF) and constant willingness to ensure staff have the knowledge they need before product releases has lead to a content quality score (rated by sales associates) of a whopping 9.9/10! Myagi looks forward to continuing to support Purity Cosmetics’ training needs as they look to open three more stores in the coming year.